Smok is one our all-time favorite brands. They have put out numerous pieces of equipment that has changed the vape game as we know it. All of their products have cutting edge technology, making them one of the top selling brands in the industry at the moment. Almost all of us at E Cigarette Empire have their devices for personal use. The Smok Alien Kit by Smok is the newest package deal out which we are beyond stoked to be one of the first to have. 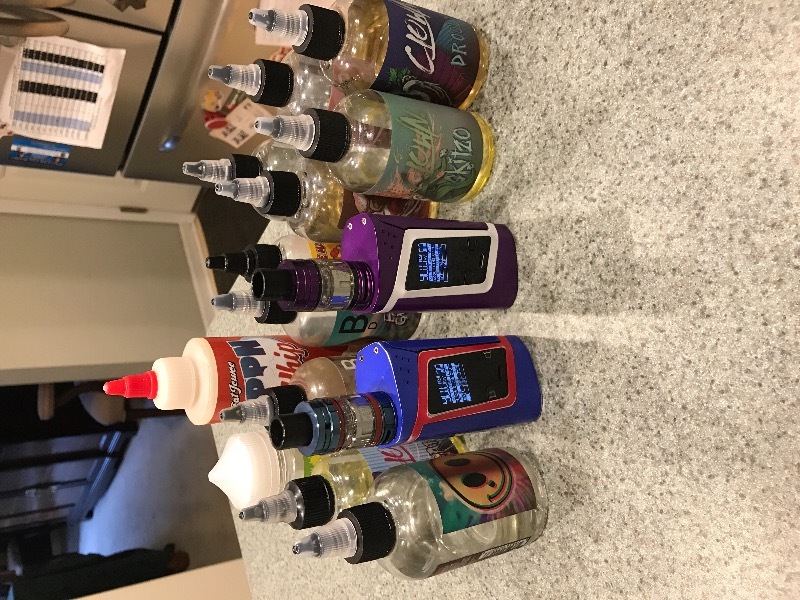 Choose one of your favorite e juices in our inventory, and prepare for a ride into the future. The Alien Kit by Smok comes with both a mod and tank. Let’s start with the mod, It is a 220W Zinc Alloy box mod that has a lot of features. First off, it comes in a few colors, and the mods match the tank. Vape Swag! The Mod's dimensions are 44MM x 30MM x 85MM. It’s Up/Down, Firing, and USB port are all combined into one on the OLED screen. It has both Temperature and Watt firing modes so you can perfect your perfect hit. Through the OLED screen you can monitor things like battery life, coil type, temperature, voltage, amps, puff count, and the resistance value (ohms). It is a dual battery mod, which overall has great battery life. 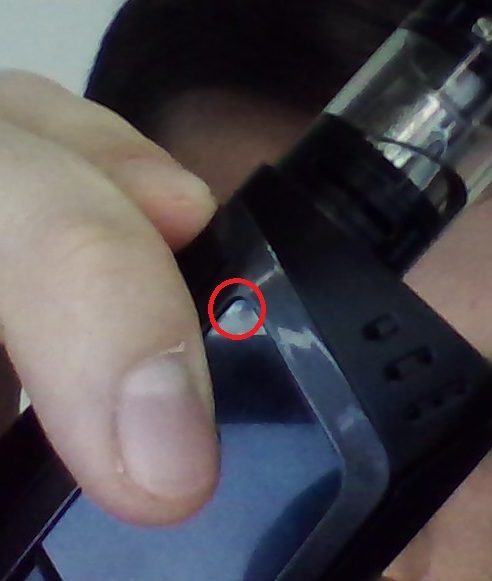 Another cool feature about this mod, is that its firing button is on the side, so rather that pushing a small button, it is like squeezing on a lever. 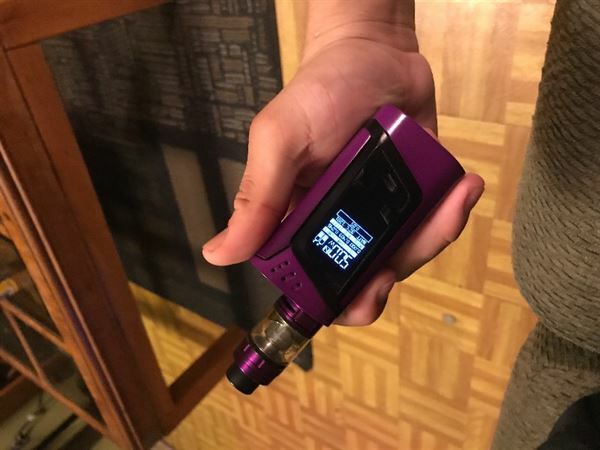 It has a similar firing style as the H-Priv mod. Next let’s move onto the tank. 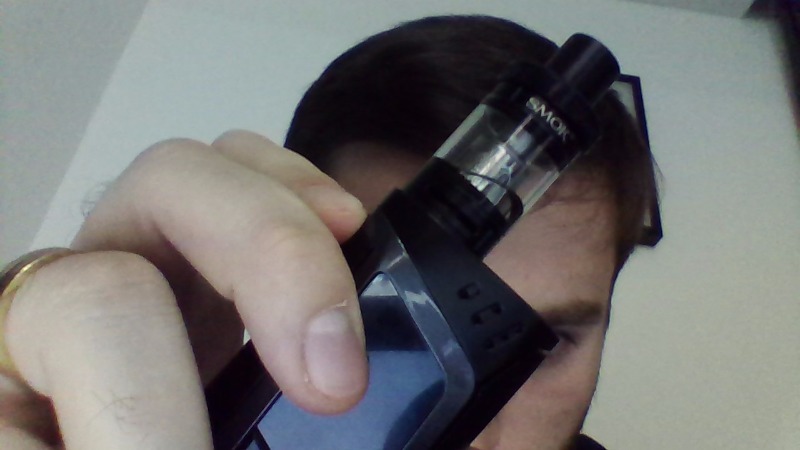 The coolest part about this kit is that it comes with the Smok TFV8 Baby Beast tank. We LOVE this tank, it is the ultimate tank for flavor as well as cloud production. If you want to learn more about the Baby Beast, you can look at our posting for it HERE . 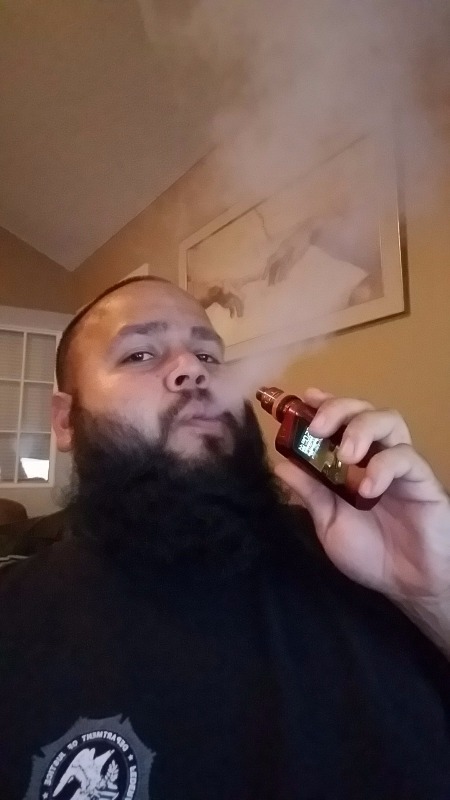 Overall the 220W mod, and the Baby Beast tank make for a great combination. 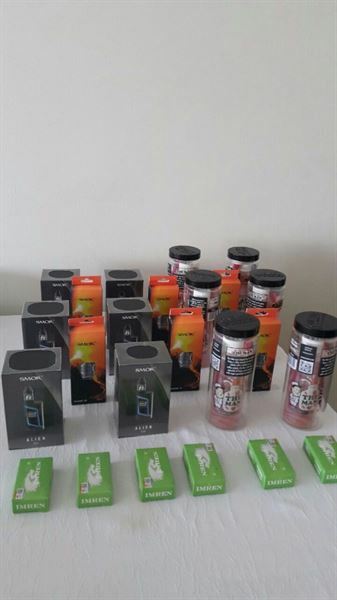 We are stoked to have the Smok Alien Kit in stock. Grab one today! Love the product! Everything I expected! The Alien kit by SMOK is a great easy to use mod for anyone. It comes out of the box ready to use when you add 2 batteries and some juice. For those just starting out it is easy enough to figure out and use without needing to stress out over getting it going. 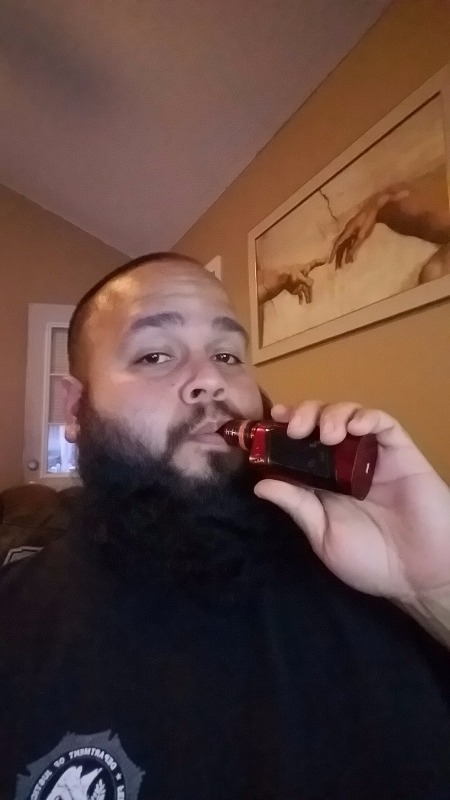 It’s also good for veterans looking to customize their Vaping experience. This mod works well and makes for an easy and nice Vaping experience. It has a nice large size and clicky Fire button along the side and it’s comfortable to hold in the hand. It has some weight to it which I like. It feels sturdy and rugged in the hand. The light up display is easy to see and understand. I like the options this has, and also that you can simply put it in wattage mode and go the simple route. The tank is a good one, with several coils available. This tank has great flavor and an easy to adjust air flow. I will say that it worked very well for me and I didn’t have a single issue with it for about 6 months and then one day it stopped working for no reason and never worked again. I tried everything to get it working again to no avail. It just up and died. It was never dropped and never wet or anything like that. 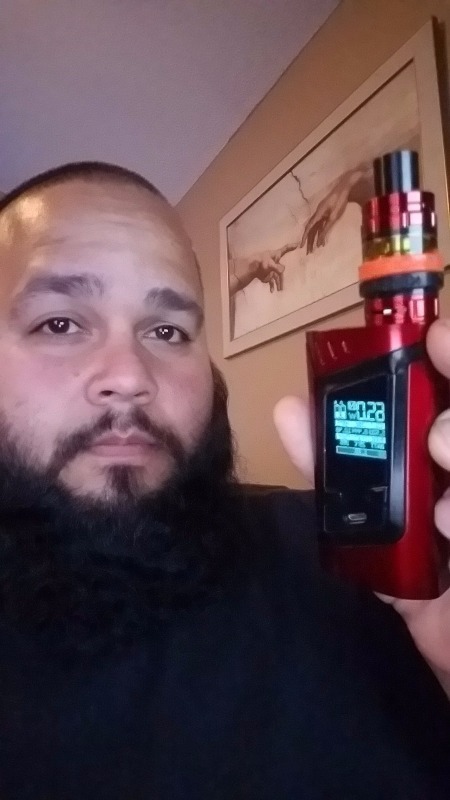 I have heard so many people praise this mod, so I think I got a fluke. 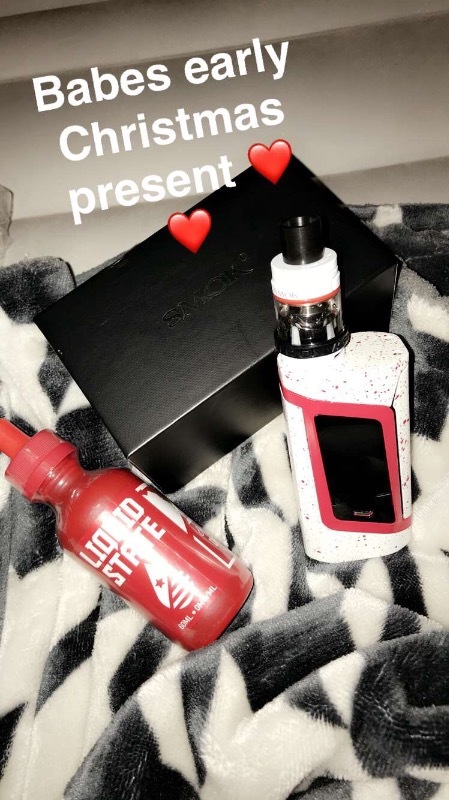 Smok is usually a pretty good brand and a safe bet. I might have bought another one of these but I saw the Mag kit and went with that one instead.